Once upon a time, a nation’s fate depended on an informant, a lawyer, and a warrior. They all lived under a good Monarch’s leadership. Until he was assassinated. Galantier’s politics can be vicious, corrupt, and unfair, but not deadly. They’ve got a war they can’t win and dare not lose on their border. Everything depends on a practical, cooperative government, including a smooth succession. Vohan made that easy. For 25 years, he’s been a steady, reasonable monarch and leader. He raised his daughter, Cazerien, to serve Galanteran justice. His nephew, Laarens, leads in the Galanteran army. He did everything in his considerable power to ensure they would follow him. Now Vohan is dead, and Galanteran politics have turned bloody. Nothing will ever be the same. Cazerien believes in the law — not just as her profession, but as a faith and the wisdom that allows her people to thrive. She knows Galantier’s game, and she plays it well. Laarens believes in Cazerien and the arts of war. Their adversary doesn’t follow their rules. And someone knows what their adversary must keep secret. 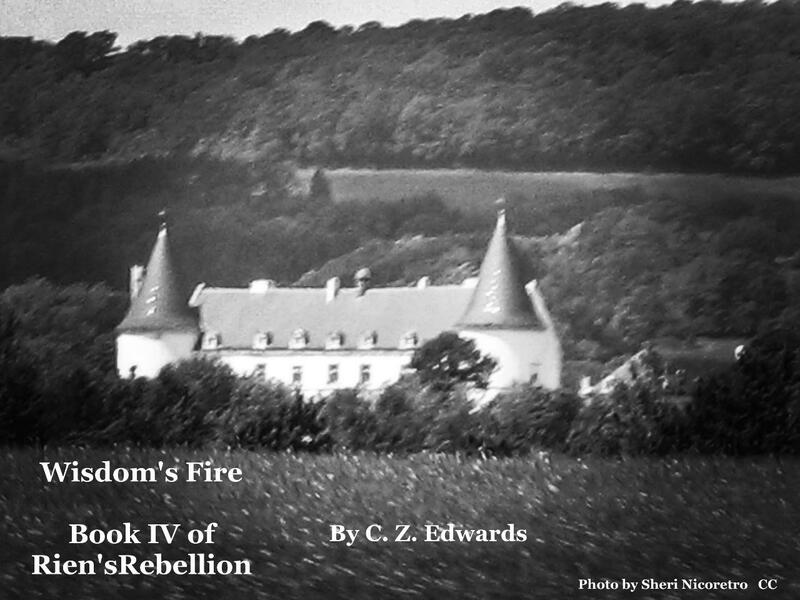 A nation struggles to be born from the ashes of the kingdom Vohan left. Razin Vohan’s death should have put his daughter, Cazerien, on the throne of Galantier. He spent her entire life preparing her for the day she would become Razia. Some on the Prava had other plans. Instead of approving the succession, they chose her half-cousin, Savrin sator Lethis, a priest of the god of death. Galantier is fracturing under the weight of old enmities and rivalries. The world Rien’s father built for her is crumbling. Laarens is alone in the world. Rien is dead, Savrin has become fully Mathes’ puppet. Laarens may be the only remaining Ascendar, but he knows his life is cheap and getting cheaper. At least, that’s what Rien needs Laarens to believe. She’s gambling both their lives on the lie that the two bodies found in her burnt office were Avah’s and her own. Avah is dead, but Rien has barely escaped with her life. 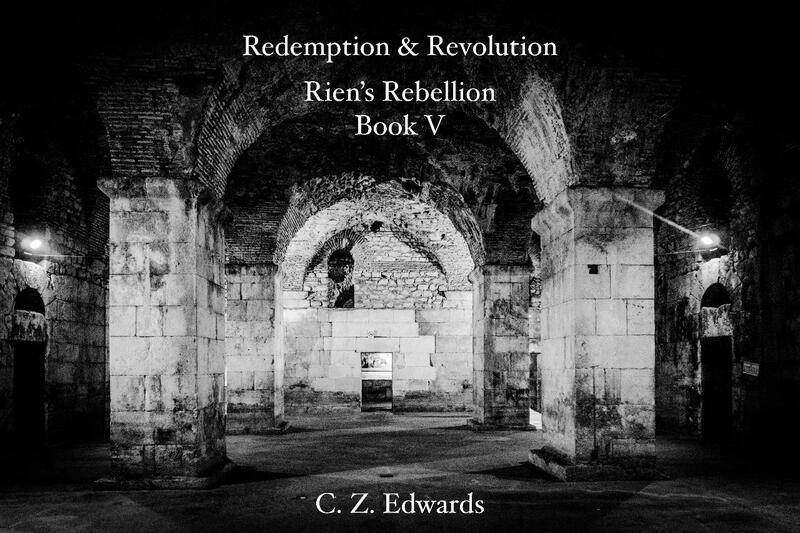 Nine years before, at Rien’s Elevation, Quin Tiwendar swore his life to Rien’s service, then vanished. Now, reluctantly reunited with his liege, Quin and his partners offer Rien temporary shelter. But if Galantier is to survive, everyone must understand the commitments they have made to one another and the land of their birth. The House of Galene shall fall, and with it, the legacy of Galantier. The late Razin’s daughter was declared illegitimate and then died. His elder nephew has been sordidly, brutally murdered in the border zone. Only the unreliable, weak, celibate Razin Savrin remains. Not for much longer if Laarens and Rien have anything to say about the matter. 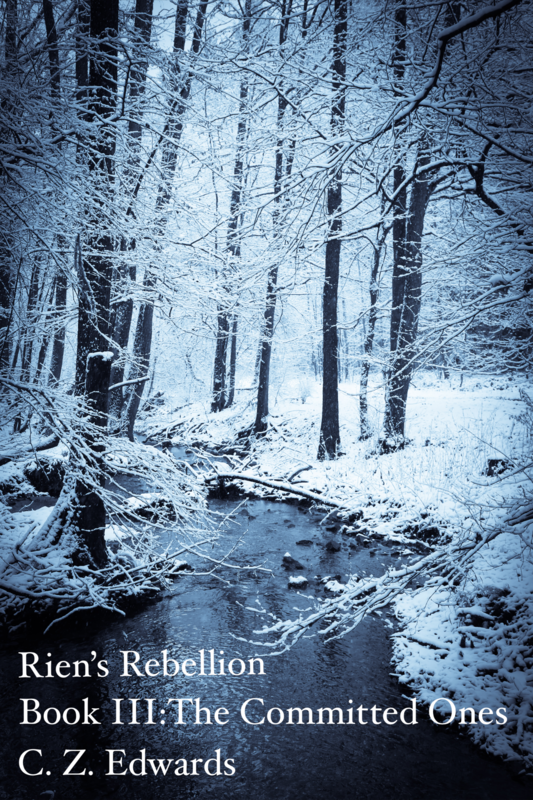 Rien continues to gather her army in the far north, while Laarens brings his own skills and talents, and an entire people, the Comitae, to resist the end of their world. But the idea of war and the practice of it are as different as the idea of justice and the practice of law. Mending a broken state starts with mending broken lives. However badly Savrin governs Galantier, he is the last of Galene’s line and Galantier’s Prava lacks the will to challenge him. 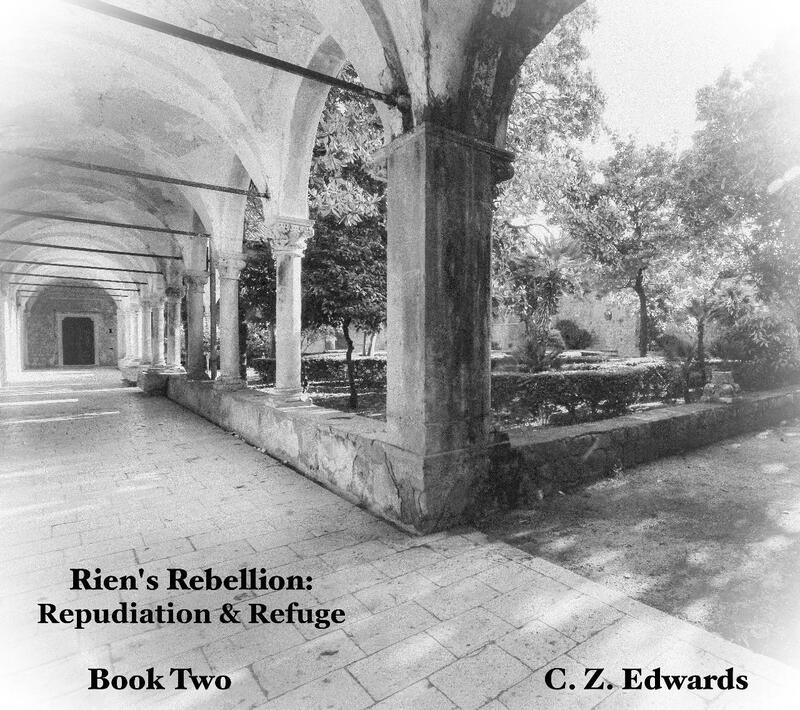 As the kingdom loses its direction and purpose, Rien and Laarens build the army to restore the legacy and administer the promise their ancestors made to Galantier’s refugee founders and a new generation of asylum-seekers. 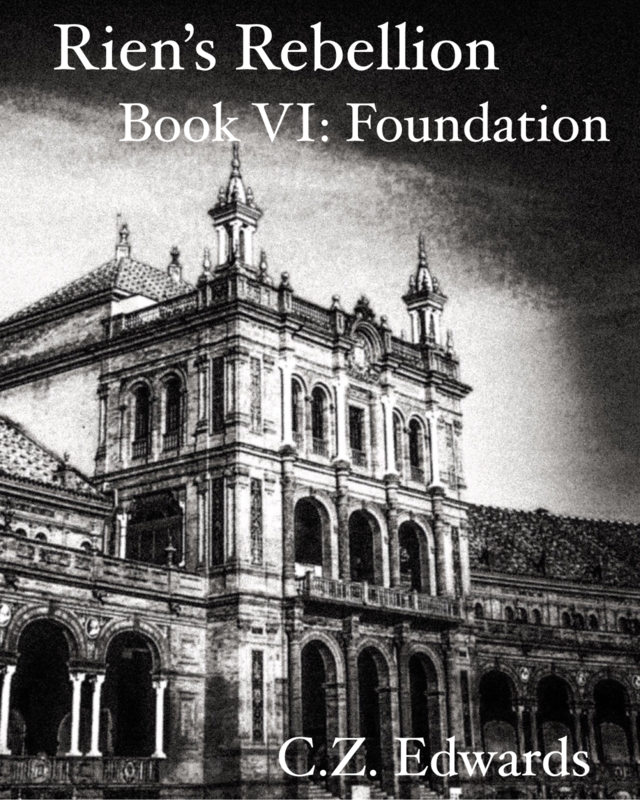 Rien barely survived the fire at Watable, but with Comitae assistance, she and Laarens have come to understand some of the damage done to them in childhood was not merely abuse, but intentional malice. Quin must reconcile his own history with his father’s decisions, and Bran must rebuild his sense of self to encompass his awakening Ingeniae. As they gather their army of outcasts and exiles, can they build the tools to preserve Galantier, though war will tear them apart? 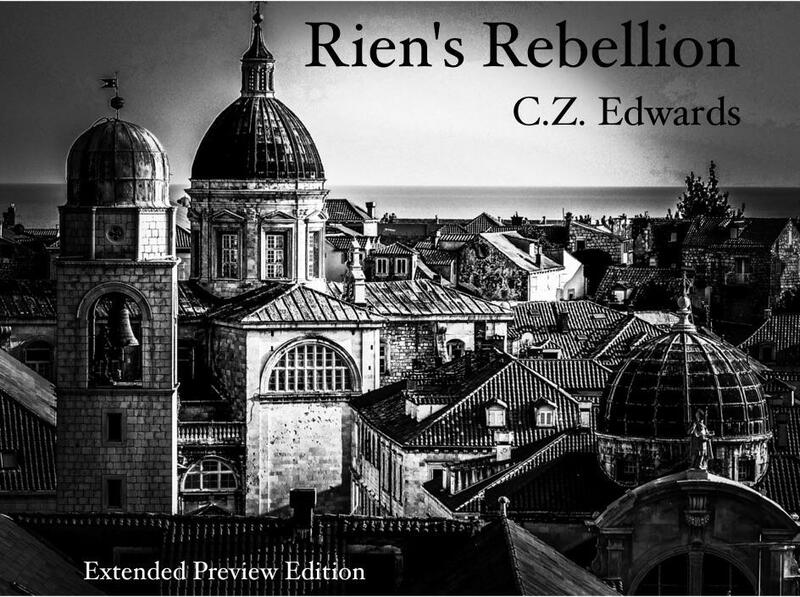 Rien’s Rebels gather as Savrin’s Galantier begins to fray. Without Prenceps Mathes and Teregenitor Tiwendar, Savrin seems adrift, and Rien will take advantage of that. Galantier faces a battle for its future: If Savrin defeats Rien, the Dissolution comes and Galantier as it has been for a thousand years will cease. If Rien claims victory, Galantier will be reborn. No matter who wins, nothing will ever be the same.